Every jewellery fan knows that each of the seasons call for something that bit different from the jewellery box; while the summer is all about layering warm golden tones and summoning an ethereal vibe via stacking rings and bangles, the winter months need plenty of sparkle to capture every last drop of light. But what about those pieces that take you through from season to season? Swarovski’s Distinct Bangle is a stylish piece with contemporary flair. Boasting a rose gold tone that complements every skin tone all year round, the innovative design features a functioning buckle closure and is embellished with sparkling crystal pavé for a lasting touch of glamour. 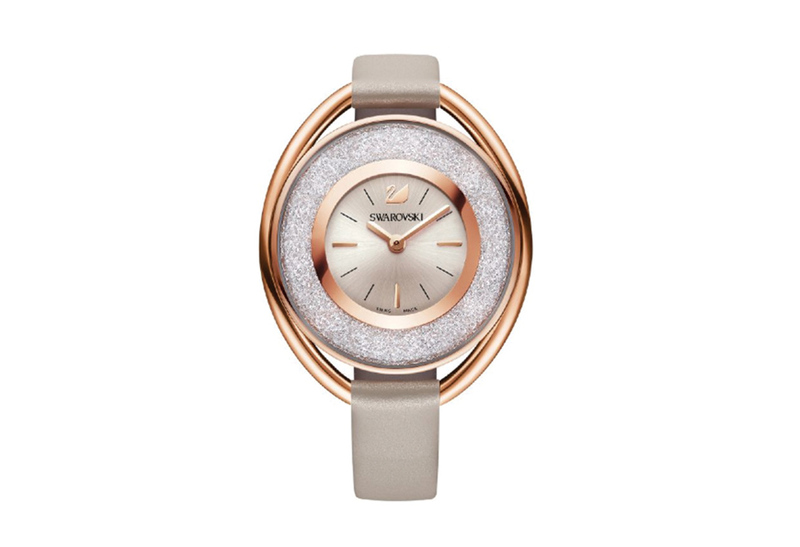 Keep your day-to-day style in check with Swarovski’s Crystalline Oval Watch. A watch that is equally suited to boardroom meetings as it is evening drinks, the practical yet polished design features 1,700 crystals for that extra bit of sparkle. 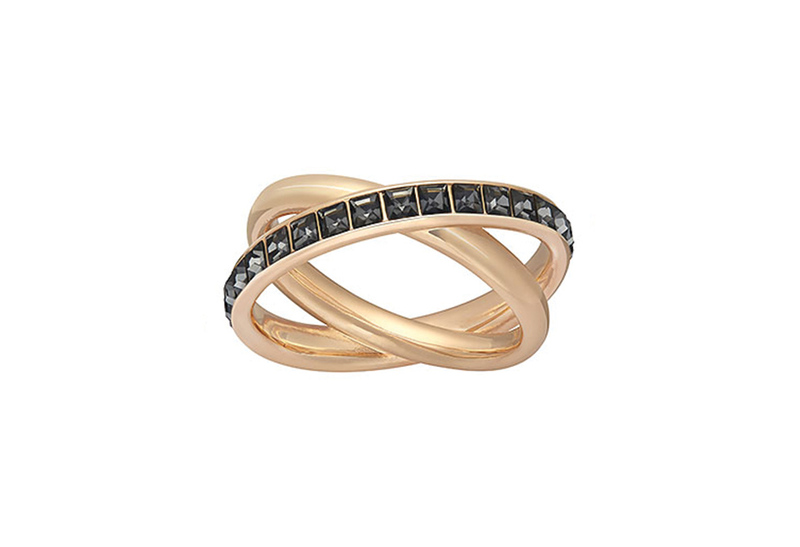 Few jewellery decisions will be easier than whether to complete your look with Swarovski’s Dynamic Ring. Eye-catching without being too bold, the dual band ring sees dark crystals contrast with a rose gold ton to captivating effect. Wear on its own or with a selection of other trusted favourites.